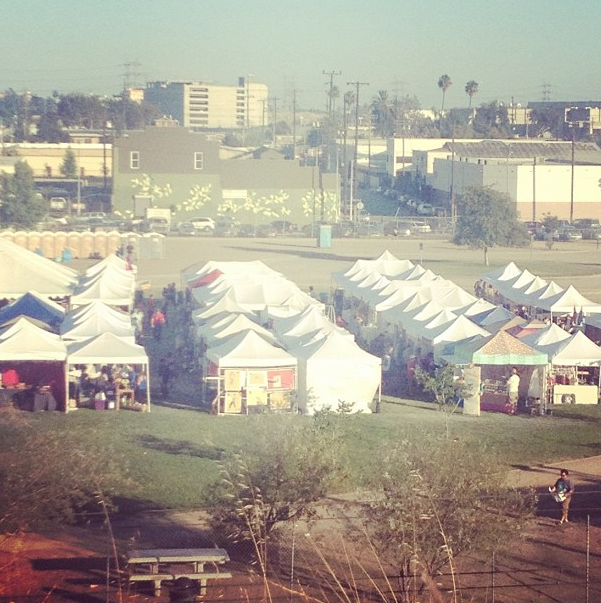 Renegade Holiday Market in LA starts tomorrow! 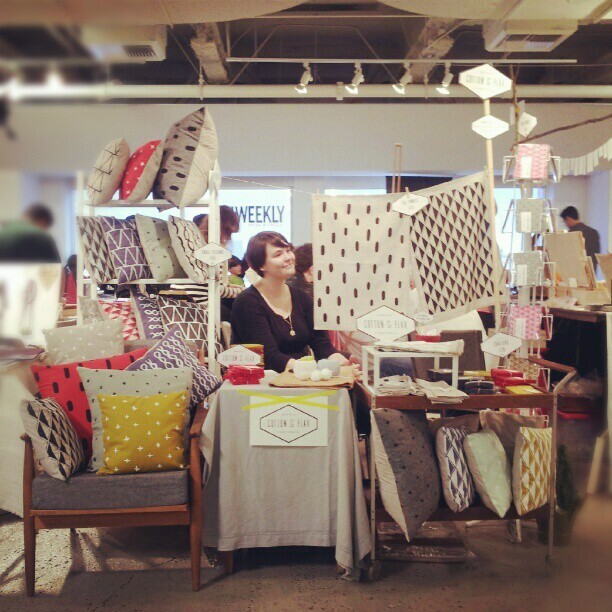 Have you been to Renegade Craft Fair before? It happens in lots of different cities (Chicago, Brooklyn, even London!) This weekend, Renegade Craft Fair is hosting a holiday sale in Los Angeles State Historic Park, and I’ll be selling lots of Cotton & Flax goodies all weekend long. When I get a free moment, though, I’ll be doing my own holiday shopping, and I wanted to share a few of the booths I’ll be visiting. The illustration above is from Small Adventure, who I share a booth with at Renegade LA. I love her illustrations, and she’s always coming up with wonderful new cards and prints. The postcards are from Paper Pastries, another LA favorite of mine. Paper Pastries is a must shop for anyone who loves snail mail and stationery. 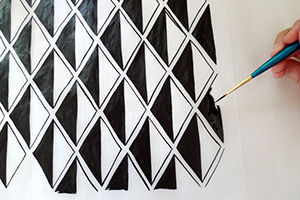 The print is from Margins Imprint, and is a hand pulled silkscreen lunar calendar for 2013. I gave these as gifts last year, and they were a huge hit. 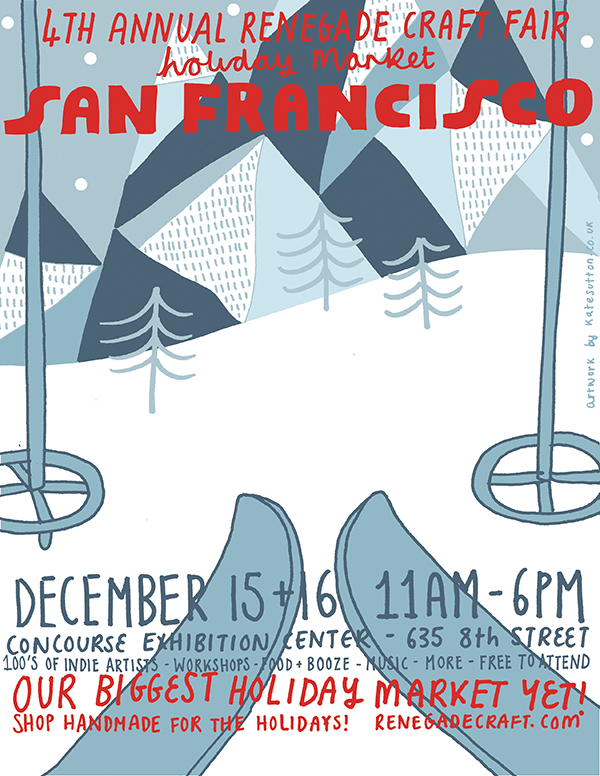 I’ll be visiting the SQIRL Jams booth as well, to pick up a few gifts for me, myself, and I. 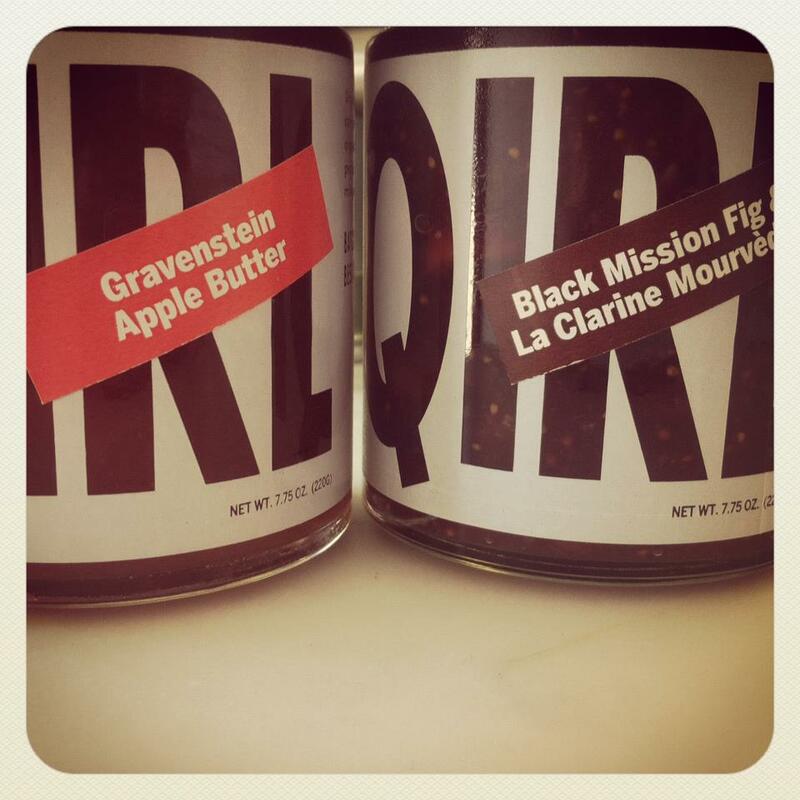 Their strawberry rose jam is out of this world. 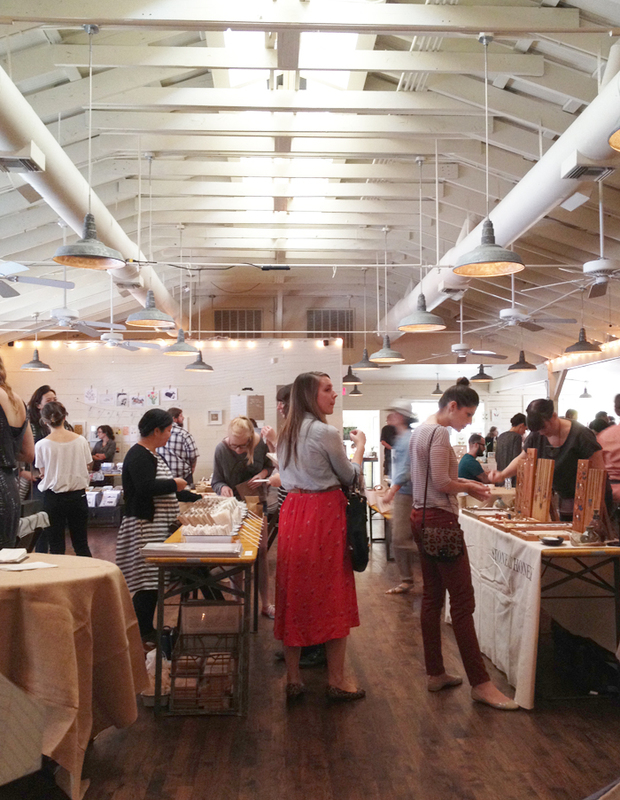 Renegade Craft Fair Los Angeles is this weekend! 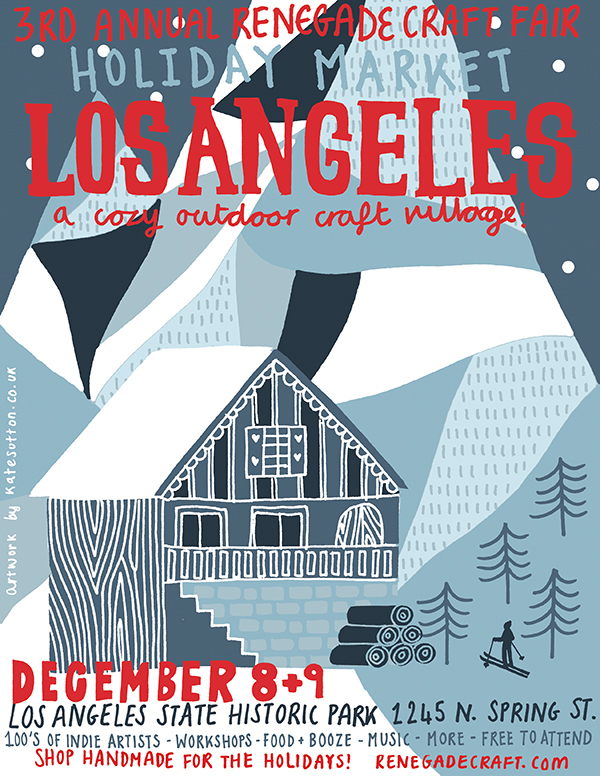 Today I am happy to announce that Cotton & Flax will be participating in the 3rd Annual Renegade Craft Fair Holiday Market in Los Angeles on December 8 + 9, from 10am-5pm each day at the Los Angeles State Historic Park. I’m so excited to be selling my new line of home goods in person, I love having opportunities to meet my customers and talk shop with other vendors. If you live in LA, you should definitely stop by! I love doing my holiday shopping at Renegade, there are always lots of talented artists selling their wares. I’ve been participating in Renegade LA since it’s beginnings, and I think it’s just getting better each year. As of right now, the weather looks like it’s going to be great (70’s and sunny! ), so you could even take the Metro (the fair is right near the Chinatown stop), and stroll around the park all afternoon. Unique LA Holiday Gift Show is this weekend! 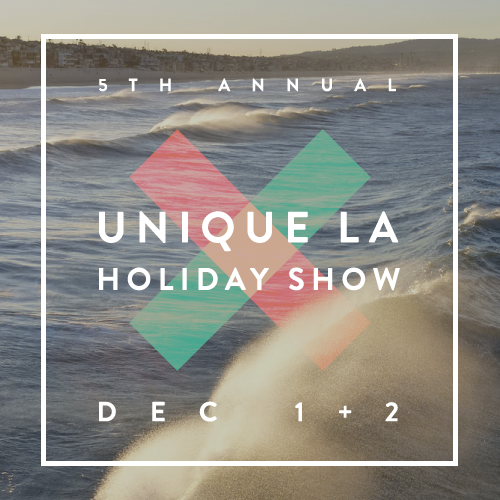 I’m excited to be participating in Unique LA’s holiday gift show here in Los Angeles this weekend! The holiday market runs Dec. 1 + 2, from 10am to 6pm each day. 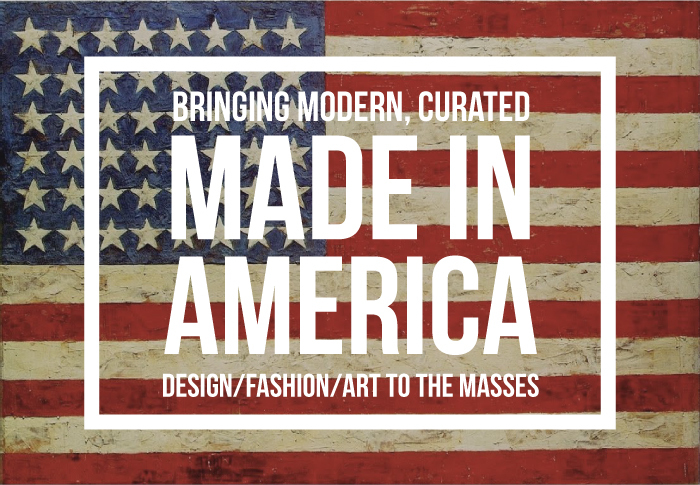 There will be hundreds of vendors selling their wares, all of which are made in America. There’s a $10 cover, but lots of free snacks and drinks, and fun free activities, including a photobooth! I’ll be there selling all my handmade home goods, as well as a couple new items which will be sold exclusively at Unique LA! I’d be so delighted to meet any of my blog readers, so if you live in LA, please stop by and say hello! Still in Austin, after participating in the awesome Feliz Holiday Sale on Sunday. I had so much fun at the show, met lots of amazing makers, and so many generous locals who were out in droves, supporting handmade. The photo above was the view from my booth, you can see Lynn of Satsuma Press, and Teresa of Stone and Honey, both of whom make beautiful work (as did all of the vendors). I’ll be in Austin for one more day, hoping to spend it exploring this beautiful city, and eating a few more tacos… how are there so many more options for veggie tacos here in Austin than in LA?? I don’t know, but I am loving it. The Holiday Craft Fair season approaches! Can you believe it’s nearly November? I can’t. It seems like 2012 has flown by, yet I’m really excited about all the events I’ve got coming up in November and December. 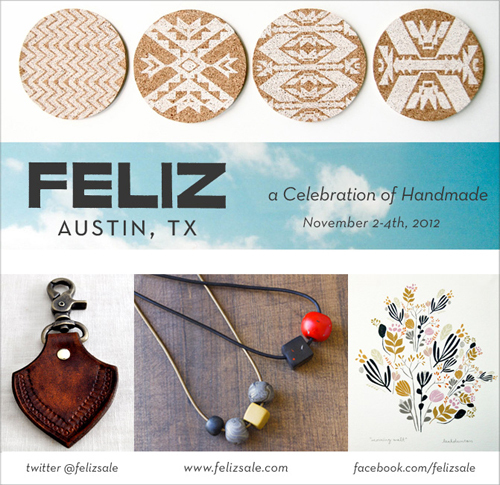 First off, I’m participating in FELIZ Holiday Sale this weekend in Austin, TX! 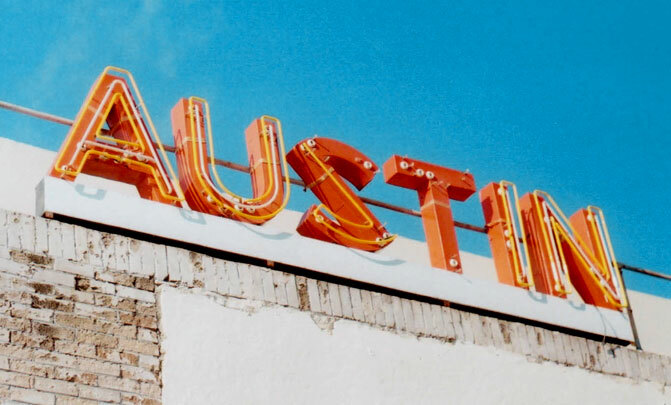 I am so excited to visit Austin, I’m really looking forward to an awesome weekend of creativity and talking with lots of talented craftspeople. If you live in the Austin area, I hope you’ll come out for the sale on Sunday, it would be a great time to kick off your holiday shopping in a venue that will be jam-packed with talent. I feel delighted and honored to be included amongst so many awesome vendors. Next up is Renegade LA, on Dec. 8 + 9, which is held in the charming Los Angeles State Historic Park. It’s a great venue to walk around with your friends (many people even bring their dogs! ), and there will be tons of food trucks and free activities as well. Finally, my last show of the year: Renegade San Francisco on Dec. 15 + 16, which is probably my favorite show of the year. I love the venue, the Concourse Exhibition Center, and San Francisco always seems to be a great place to end my craft fair tour. Consider this your official invitation, readers! Would love to see you there! I’ve been keeping a secret… I’m excited to share that I’ll be one of the featured makers at the Feliz Holiday Sale in Austin, TX on November 4th! I was thrilled when Feliz co-creators Abby Powell and Natalie Davis invited me to be part of their amazing event. 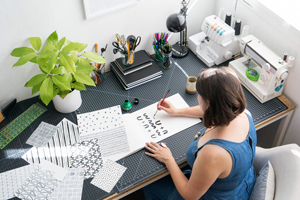 Feliz is a weekend-long event which begins with an artist meet and greet, then proceeds to a day of workshops, where you can make anything from beautiful jewelry, to richly dyed fabrics, to hand printed papers. 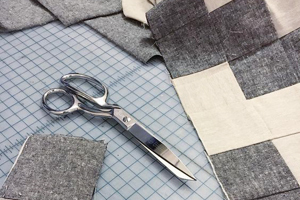 Feliz will culminate in a small sale with a select group of makers from all over the country. Feliz Holiday Sale will be Sunday, November 4th, at the Palm Door, which makes it a perfect opportunity to start your holiday shopping. On a personal note, I have so much respect for Abby and Natalie’s vision for this event. They are approaching the whole weekend with a level of enthusiasm and professionalism that I find invigorating. 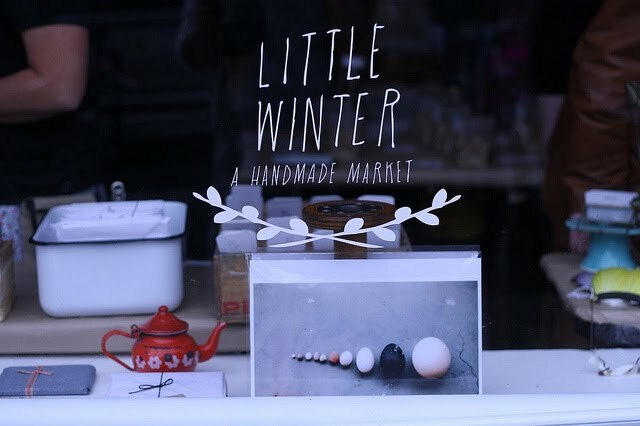 Abby was a co-host for Little Winter Market, another delightful handmade holiday market that happened in Portland in 2010. With that success under her belt, she’s determined to bring a curated selection of handmade goods to the people of Austin. She and Natalie have a passion for the handmade community that is not matched by many, and I could not be more excited to be a small part of this big undertaking. 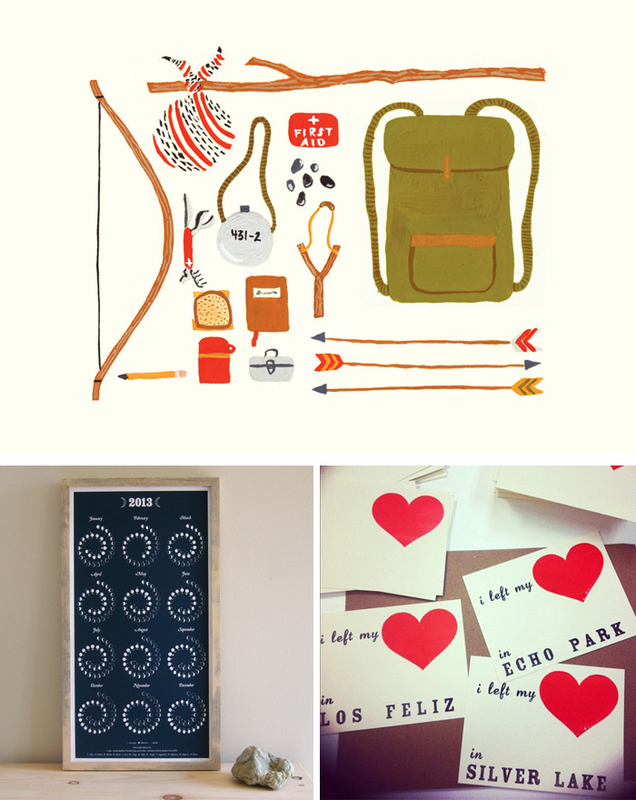 You can read more about Feliz here, and check out my Maker feature on the Feliz blog.